For the past year, Hennessy have been a hit with their Hennessy Artistry events throughout 2011. I personally have attended a couple of their Hennessy Artistry parties. 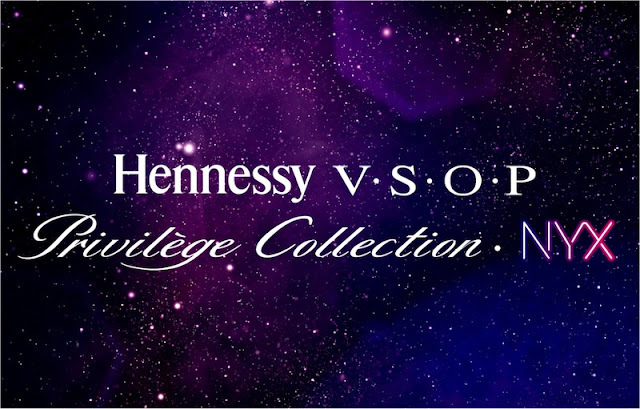 This time around, Hennessy is back again with their latest and greatest launch, the Hennessy VSOP Privilege Collection NYX Launch. This post will be a promotional post for Hennessy NYX roadshow and launching. 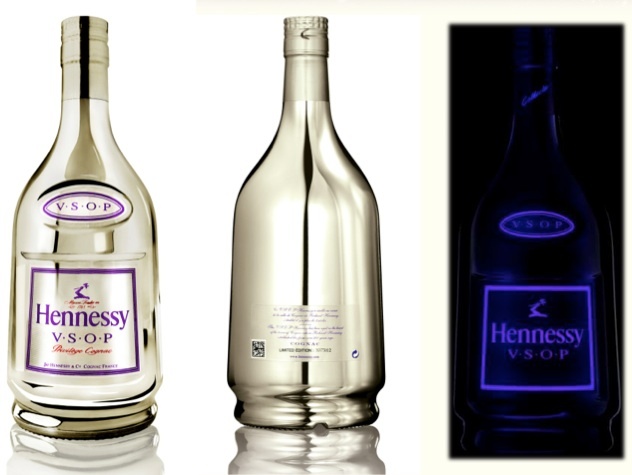 It's an all new really cool Hennessy VSOP in this space age looking bottle which glows in the dark which is rather cool especially if taken out during parties. Hennessy Privilege NYX Collector's bottle is the symbol of sophistication, with the colours and the distinct design which evokes the imagination and brings to mine thoughts of dreams coming true. 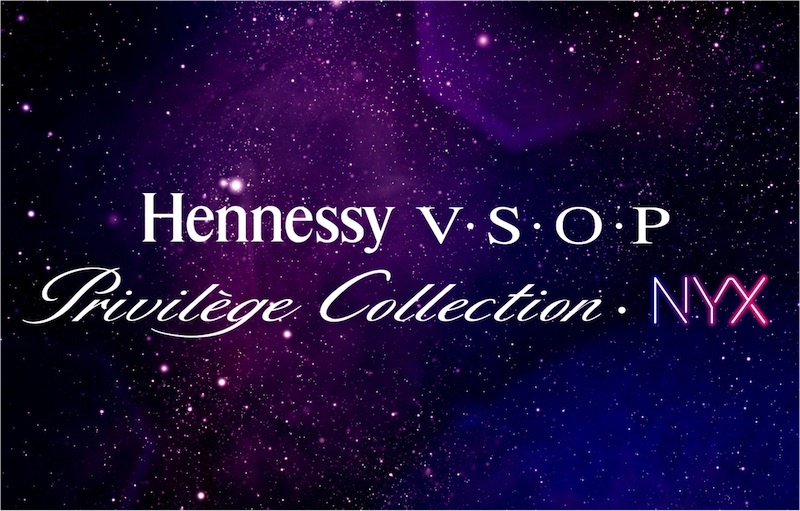 There will be a roadshow from 2nd - 10Jan 2012 at Midvalley Megamall showcasing the Hennessy VSOP NYX Concept Space. Check out the details below and do check them out if you have the chance. On the 5th of January 2012, there will be an exclusive launch party for the Hennessy Privilege Collection NYX. It's by invitation only, but there is a way to obtain these exclusive invites which I will share below. So how do you get your hands on these invites, plus a chance to win the limited edition Hennessy VSOP NYX 70CL Bottle? It's rather simple actually, just join the "Illuminate the Night" contest on Hennessy Malaysia's Facebook page (http://www.facebook.com/HennessyMalaysia), simple as that. Join the NYX game (https://www.facebook.com/HennessyMalaysia?sk=app_322349331126981), and be part of the Hennessy NYX experience. Thanks for the info.. Happy New Year! I need it for my new year... Happy new year to you and family..
You bought? Can drink to usher in the new year...*hiccup!!! LOL!!! love the design of the bottles. perfect for festivities and a good drink. yum seng! Happy New Year! you're a anticipating fan of Hennessy. haha. btw, happy new year. Happy New Year to you and Janice! Good time ahead!